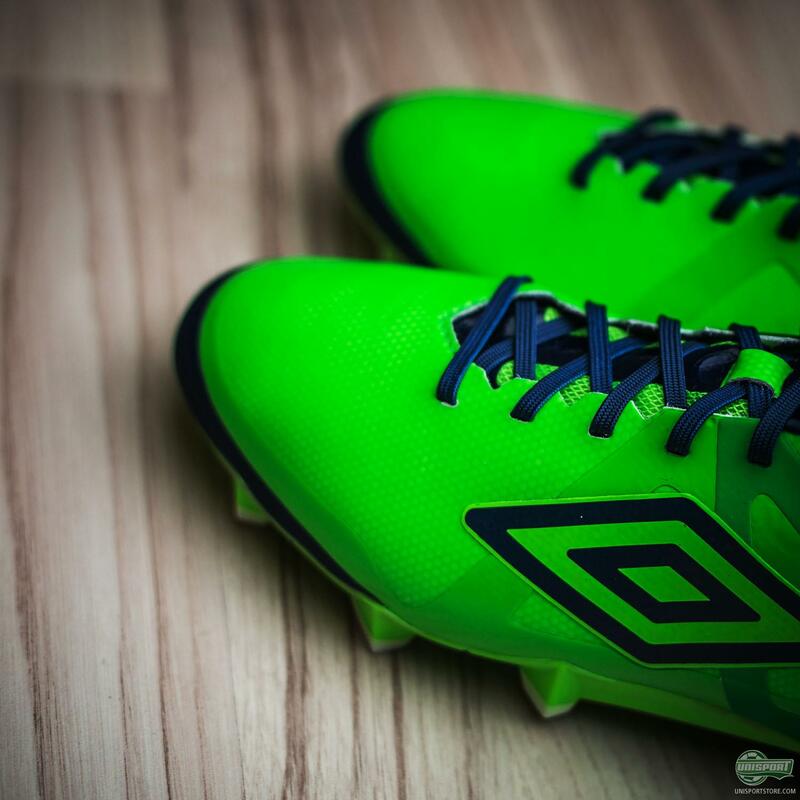 The Velocita boot is definitely a Unisport office favourite. They may not be the boots you see the professionals with big money contracts wearing, but they definitely have our absolute stamp of approval and modesty aside we really know our boots. Our love of the boot is probably not about to change after the launch of this new colourway. It’s going to match the Unisport FC company team kit perfectly, so I expect we'll be seeing quite a few picking them up. Want to join us in the new boot? 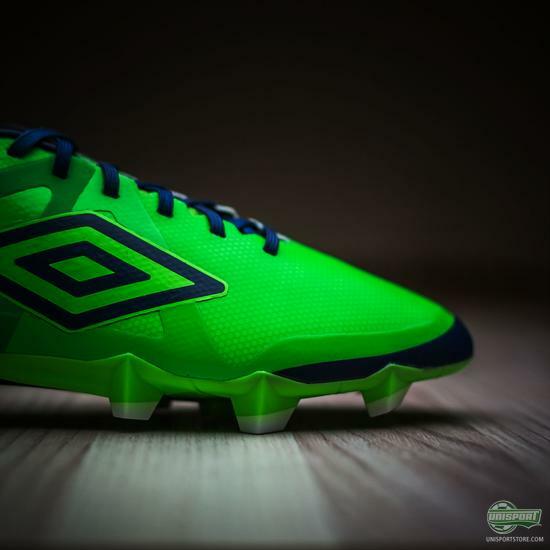 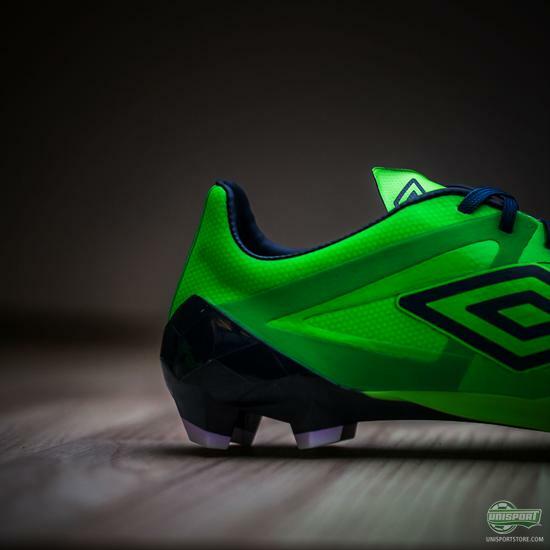 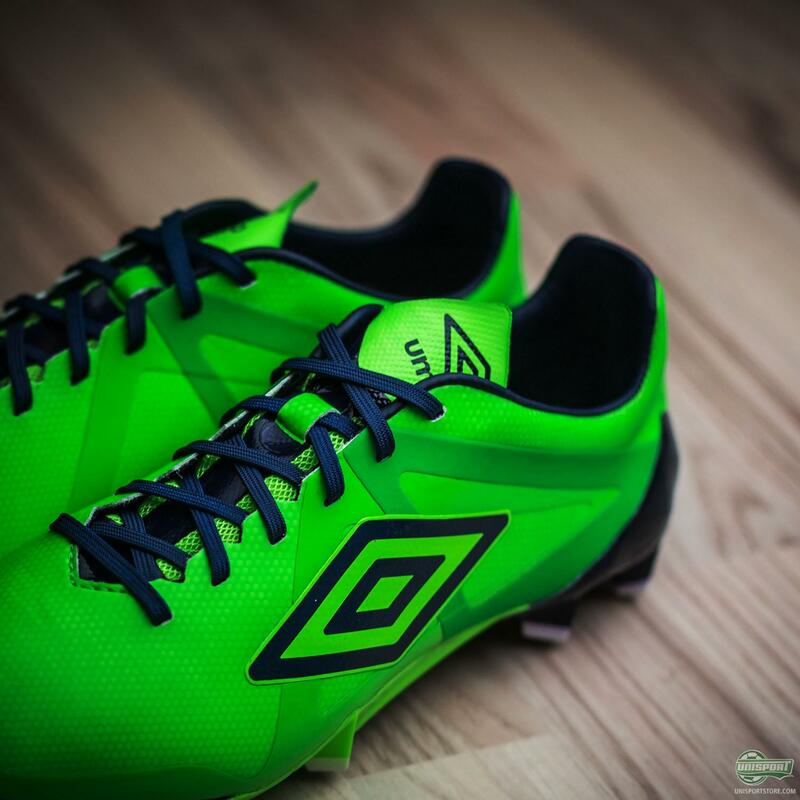 Find the Umbro Velocita right here - just 165 euro. 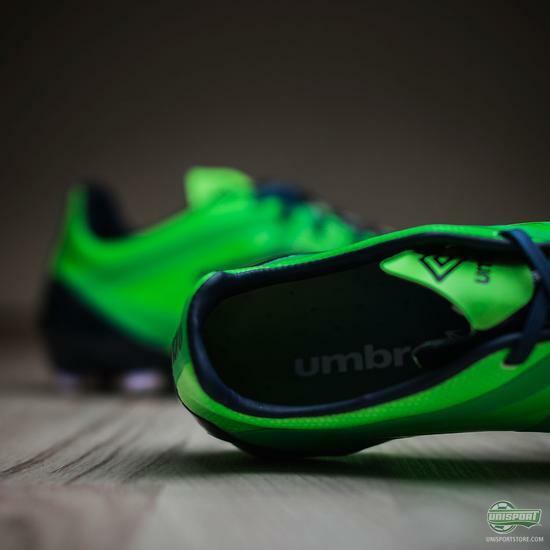 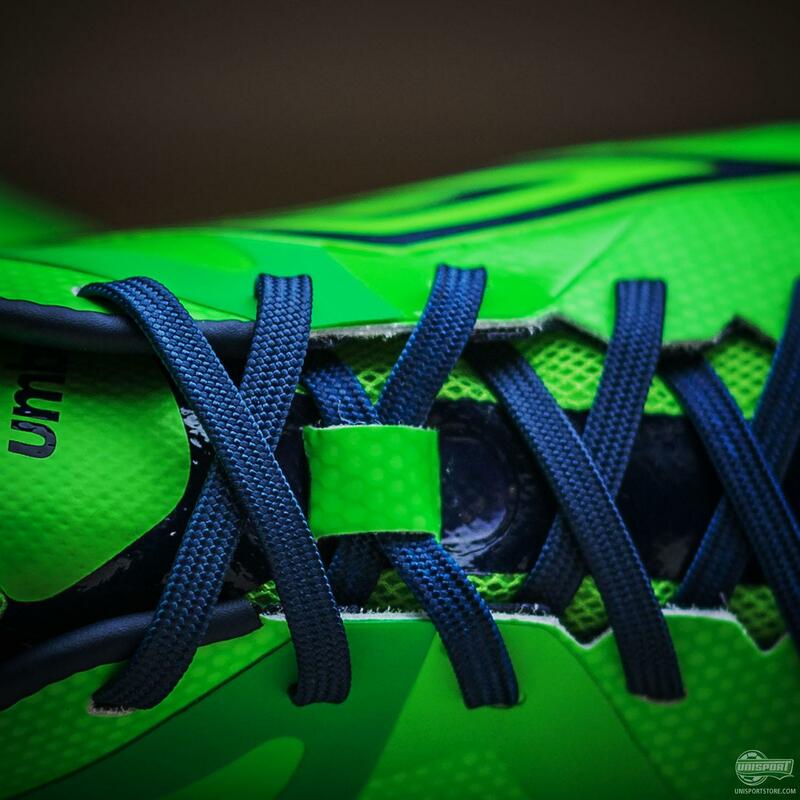 Unlocking your top speed is what every speed boot looks to achieve and with the Velocita Umbro attempt to do so with a lightweight upper, which still provides great lockdown, so you feel close to the ground and can get that powerful kick-off. 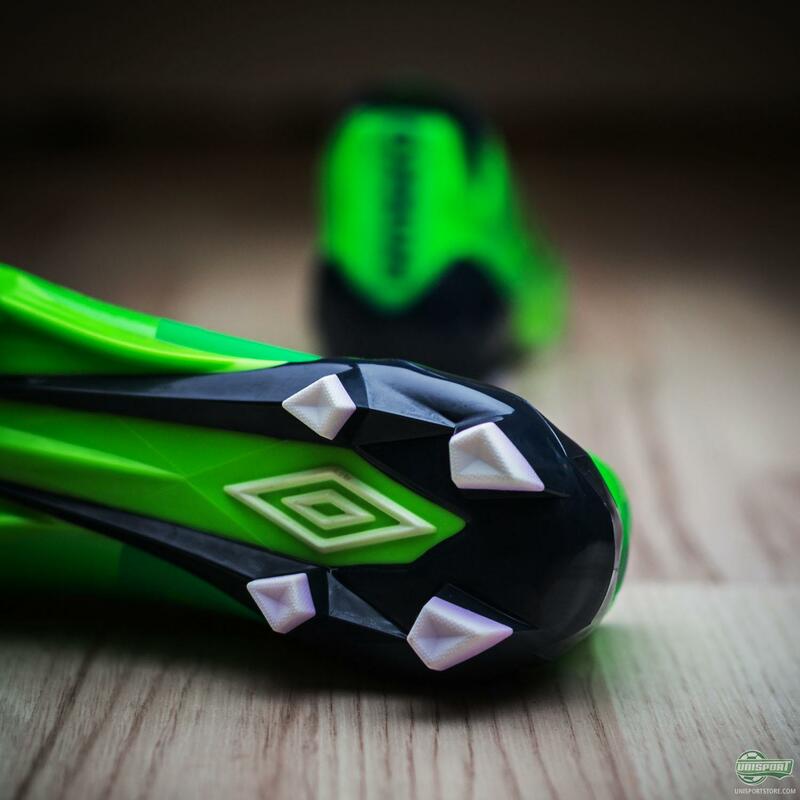 Add to that soleplate that mixes bladed and conical studs you get a speed boot of the very highest order. 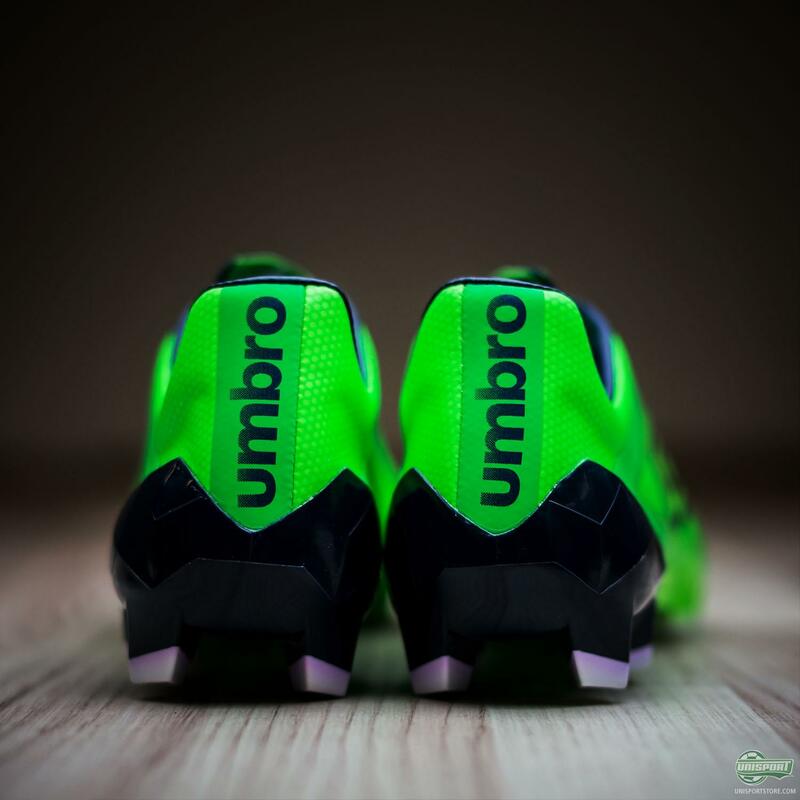 I don’t think it’s any secret that we are fans of the Umbro Velocita football boot, but what do you think about the new colourway? Is green great, or ghastly?